Tuesday Poll: Are You Buying the Pixel or Pixel XL? The Pixel and Pixel XL are very official now. After weeks of leaks and rumors, Google has provided all of the information potential buyers may need to make a decision on whether to purchase these phones. So, are you? 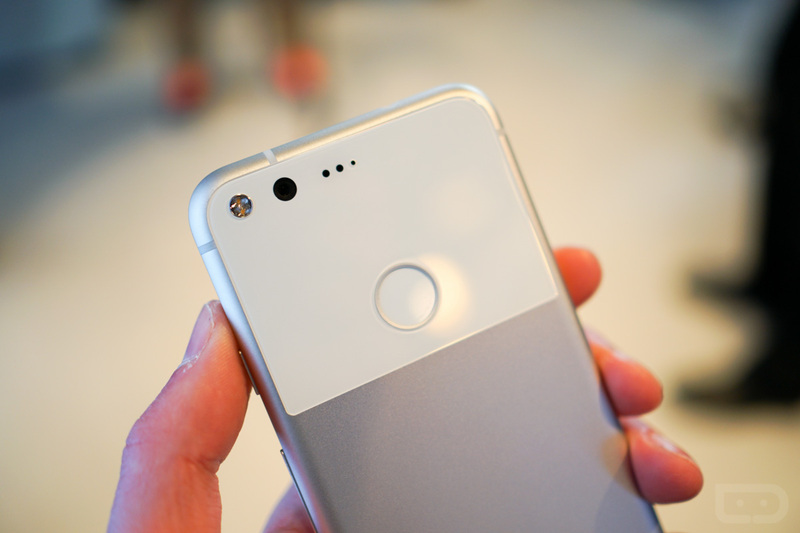 To recap, the Pixel and Pixel XL are nearly identical in the specs and software department, with exception to the difference in overall in-hand and display size. Pixel display size is 5-inch, while the Pixel XL is 5.5-inch. Without diving deep into what they feature, here’s what they don’t feature: Wireless charging, water resistance, expandable storage, and maybe more importantly, affordable pricing. The Pixel starts at $649, while the Pixel XL starts at $769. For Google devices, that’s rather steep. Are you buying the Pixel or Pixel XL?